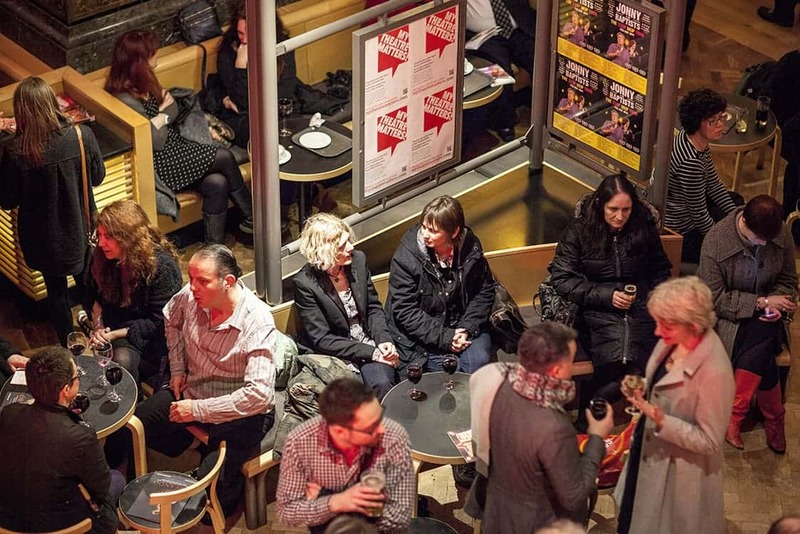 Join us backstage at the Royal Exchange and discover the hidden world of a busy theatre! Areas covered by the tour include the Great Hall, production departments, backstage areas, dressing rooms and The Studio.  All tours share the fascinating history of the Royal Exchange building and the Theatre Company while offering real insight into the production process. It is important to bear in mind that the Royal Exchange is a working Theatre, and sometimes certain parts of the building are not accessible. Nevertheless, we endeavour to make your visit to the Exchange as exciting and pleasurable as possible. Please note all tours involve walking, standing and stairs, and take between 90 minutes - 2 hours. Tours cost £5.00 per person and can be booked via the Box Office on 0161 833 9833 or online. Looking to book a Group Tour? Please visit our Groups page. Schools and colleges who are interested in a tour should visit here.